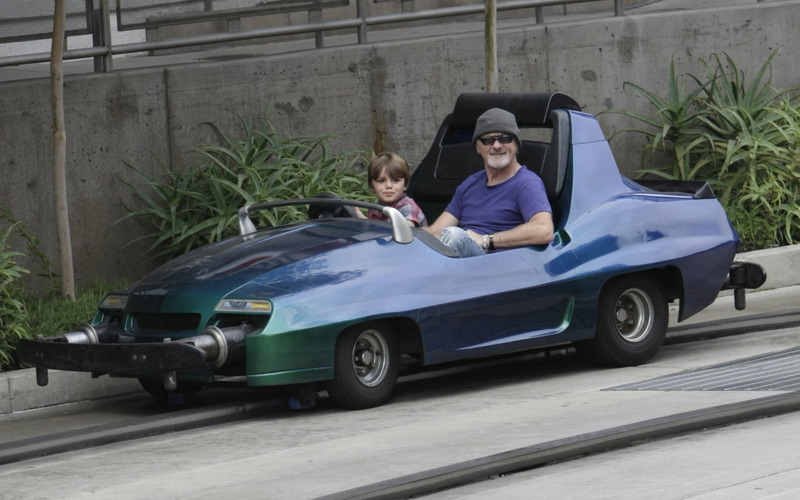 Lily-rose and Jack Depp on Disneyland - 7 May 2011. Lily-rose and Jack Depp on Disneyland - 7 May 2011 . HD Wallpaper and background images in the Johnny Depp club tagged: johnny depp johnny depp 2011 movie lily-rose jack depp.